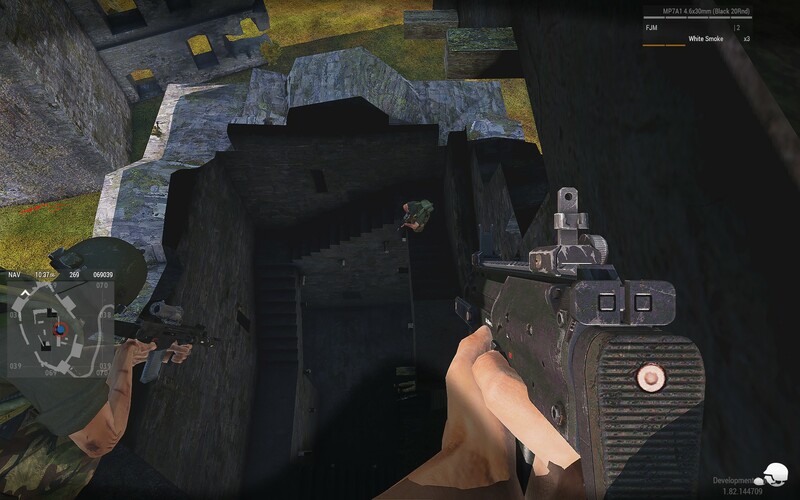 The destroyed variant of the Tower is also missing Roadway LOD higher up. 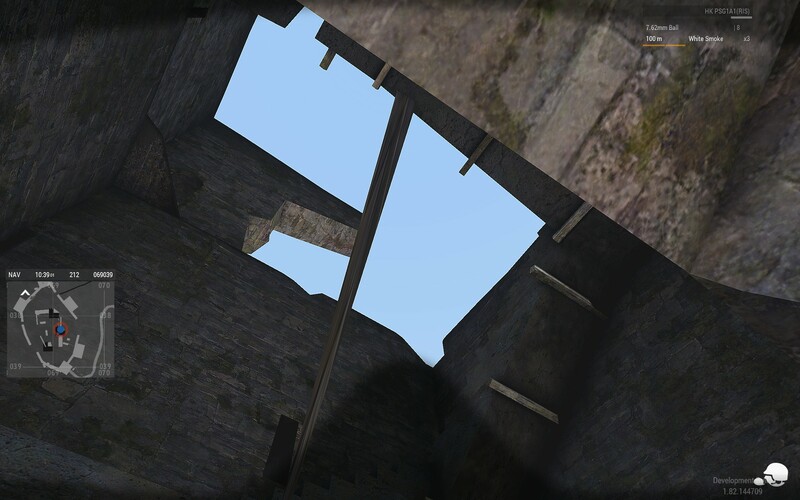 At the first "destroyed level" there is still a patch of walkable surface at the top but it doesn't have a roadway. 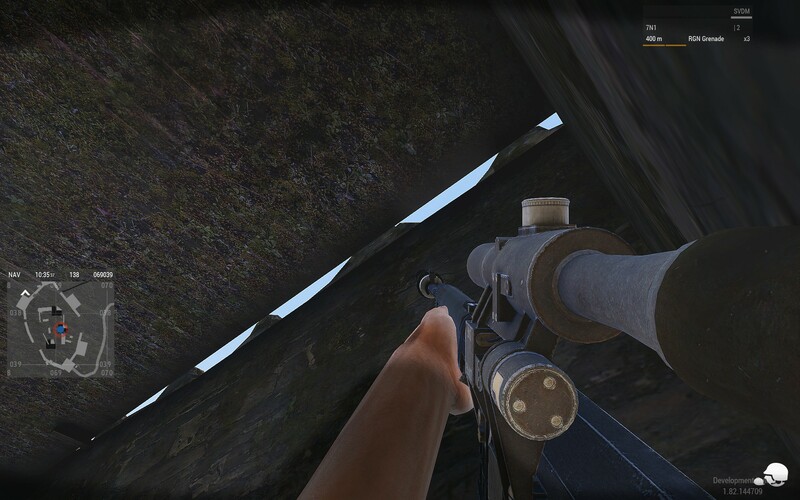 Directly on the right of the players head on the screenshot. 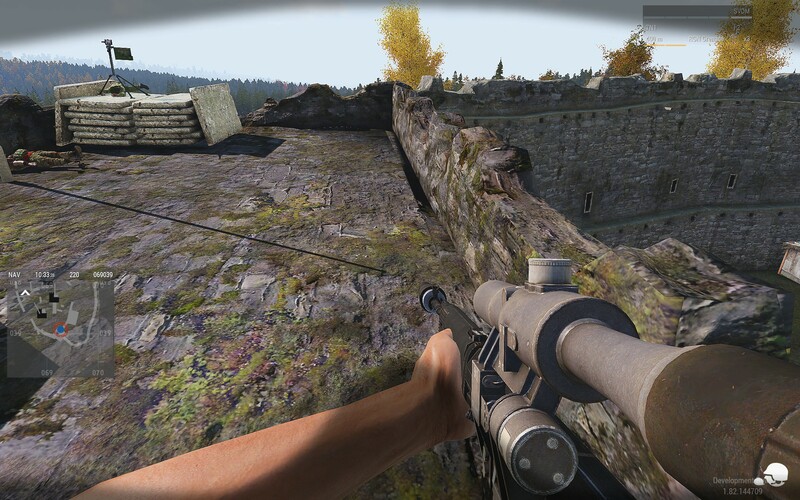 dedmen renamed this task from Chernarus Devils Castle Missin Roadway LOD to Chernarus Devils Castle Missing Roadway LOD. And this looks like there is also roadway at the top of the destroyed variant, that shouldn't be there.